A natural mineral salt spray that protects hair while creating an undone 'beachy' texture. 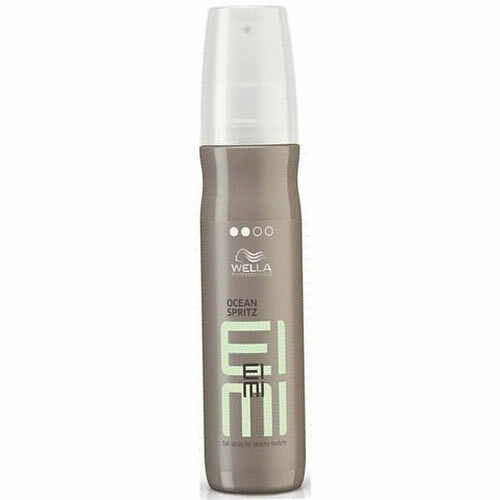 Wella EIMI Ocean Spritz is a sure-fire way to create chunky, funky texture on dry or slightly damp hair. It also helps protect hair against dehydration and UV damage. Simply spray into hair, then scrunch or shape your chosen beach style using your fingers. Blow dry to further enhance the effect - with a hold level of 2.